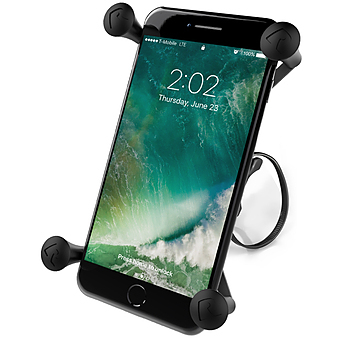 Unfortunately there is only 6 of RAP-274-1U RAM EZ-ON-OFF Bicycle Mount with Dual Strap Base and Swivel Diamond Base Adapter left in stock. 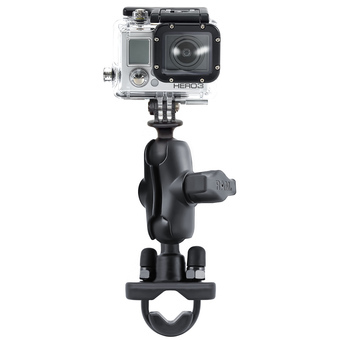 The RAP-274-1U consists of the EZ-ON/OFF™ dual strap base and swivel diamond adapter base. 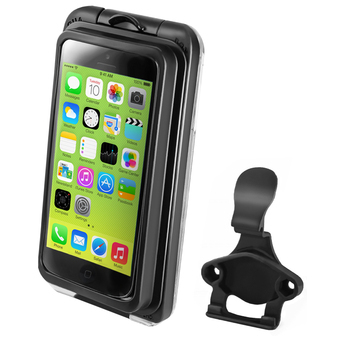 Adjust the zip ties to attach to a variety of rails, from a minimum of 0.5inch in diameter. With a press on the diamond adapter the EZ-ON/OFF™ system allows for the quick release of the diamond adapter from the base. When connected, the diamond base can rotate to your optimum viewing position. The hole pattern found on the diamond adapter will connect to a large variety of RAM Mount and third party cradles and mounts, including those with the industry standard AMPS hole pattern. 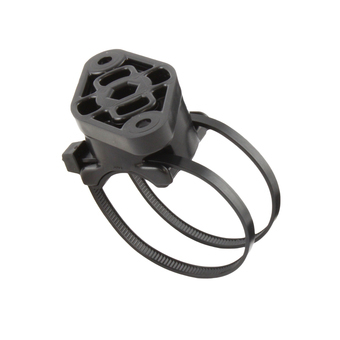 RAM offers a part to adapt the RAP-274-1U to a standard RAM ball and socket mounting system RAP-274-1BU which is ideal for taking your mounted device from your bicycle to another vehicle. The inchUinch in the part number reflects product packaged in poly bag. 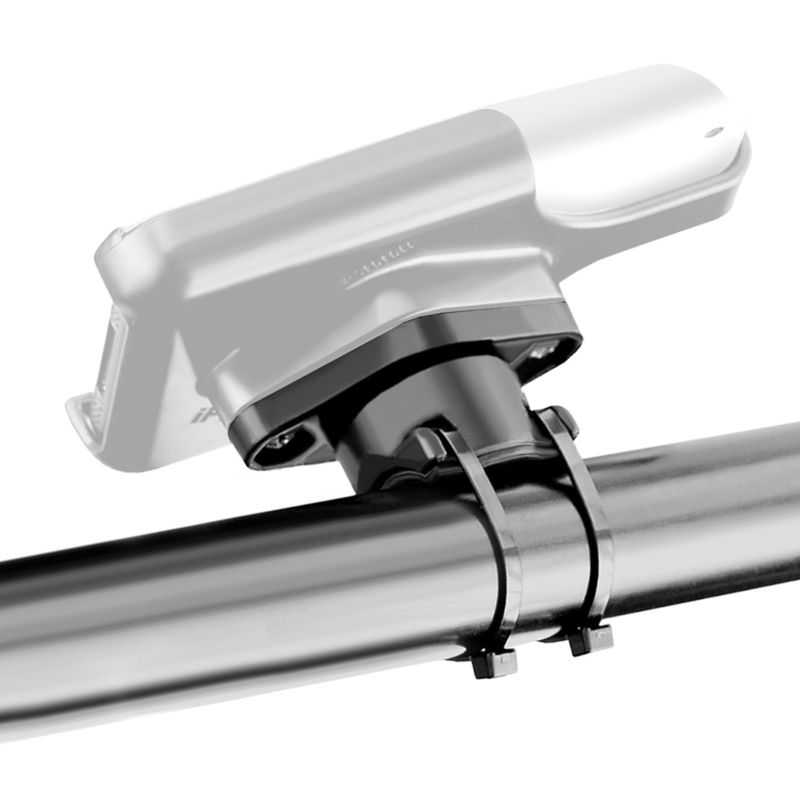 Mount includes 12 degree tappered shaft for tapered handlebars.